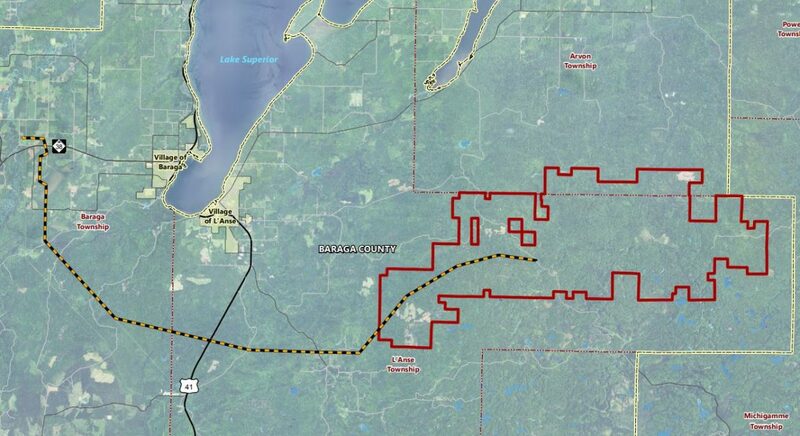 The proposed location of the Summit Lake wind project in Michigan's Upper Peninsula. ‘Instead of payments going to maybe 100 landowners, it’s only going to one. It just changes the narrative a little bit.